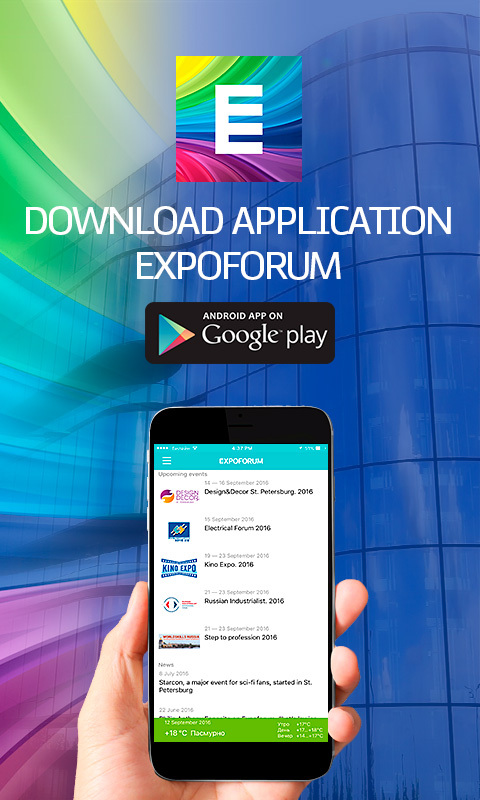 EXPOFORUM provides an ideal environment for visitors wishing to enjoy events and conferences in comfort. Free parking for up to 4,700 vehicles. Cloakrooms next to every pavilion, along the length of the passage. Wireless Internet access: high-speed Wi-Fi. Information desk on Level 1 of the passage and the Convention Centre. Vending machines located along the length of the passage. Medical centre is in the passage between congress centre and pavilion F.
EXPOFORUM provides easy access facilities, including an easy access parking lot. The expo centre is equipped with ramps and lifts interconnecting the Convention and Exhibition Centre's facilities. All bathrooms can accommodate visitors with special needs. EXPOFORUM's lifts are equipped with floor level braille signs. Devices for charging of mobile phones are located in the passage in front of the entrance G.
Souvenir shop in pavilion G.